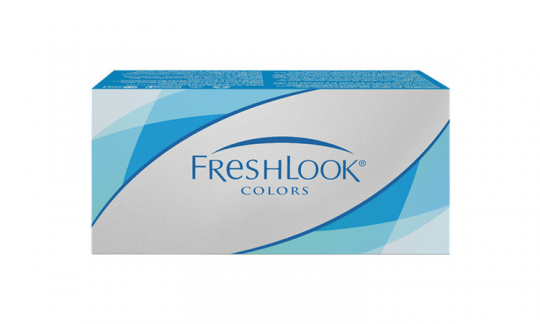 Alcon (formerly CIBA VISION) Freshlook® Colors non-prescription Contact Lenses (2 pack) - a fortnightly disposable daily-wear lens. 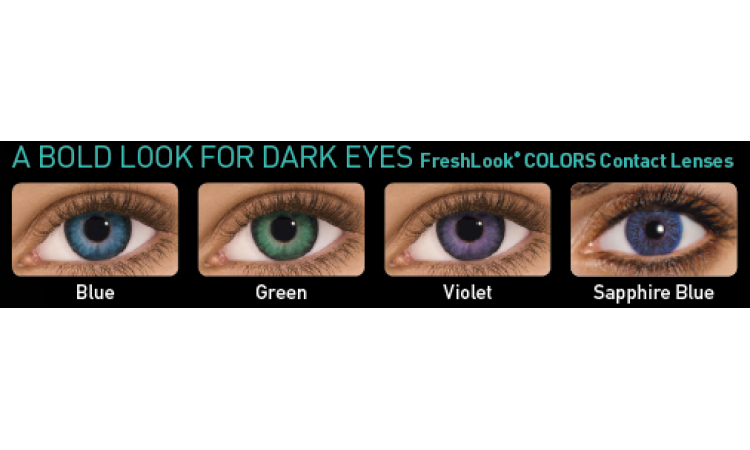 Coloured contact lenses which change, enhance or illuminate your natural eye colour. Dot matrix colour design overlaps your eyes natural colour. Creates a single burst of colour for a bold change, even for the darkest eyes. NB: At this stage Grey and Hazel are unavailable through Australian suppliers.